Sunshine early followed by partly cloudy skies and gusty winds this afternoon. High 88F. WSW winds at 5 to 10 mph, increasing to 20 to 30 mph..
IT’S ALL ABOUT TRAVIS —Travis Tritt will tell stories and anecdotes about his life and musical influences during his Nov. 8 performance in Lancaster. 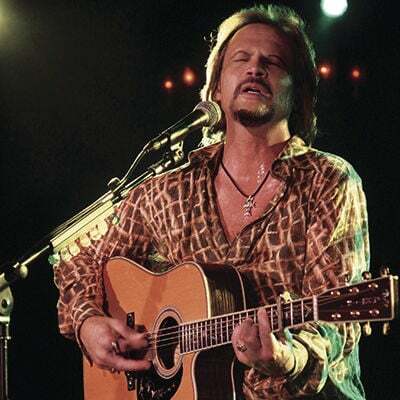 Grammy and Country Music Association award-winning country music star Travis Tritt will come to the Lancaster Performing Arts Center at 7:30 p.m., Nov. 8, for an intimate solo acoustic show. The up close and personal event is punctuated by Tritt’s stories and anecdotes about his life and musical influences. Performing some of his biggest hits, including “T-R-O-U-B-L-E”, “It’s a Great Day to Be Alive” and “Best of Intentions,” the Marietta, Georgia native will bring his award-winning songs to life. More than 27 years after Tritt launched his music career, the Southern-rock-influenced artist continues to display strong sales activity, sell-out shows and stay true and relevant to country music fans across the globe. His career began when he incorporated his life-long influences of Southern rock, blues and gospel into his country music during a honkytonk apprenticeship that led him to Warner Bros. in 1989. Over the course of a decade, Tritt released seven studio albums and a greatest hits package for the label. His 1990 debut, “Country Club” and its succession of hits put him in the vanguard of the genre’s early ’90s boom, dubbing him as one of “The Class of ’89,” which included country music superstars Garth Brooks, Clint Black and Alan Jackson — all whom dominated the charts in the early ‘90s. 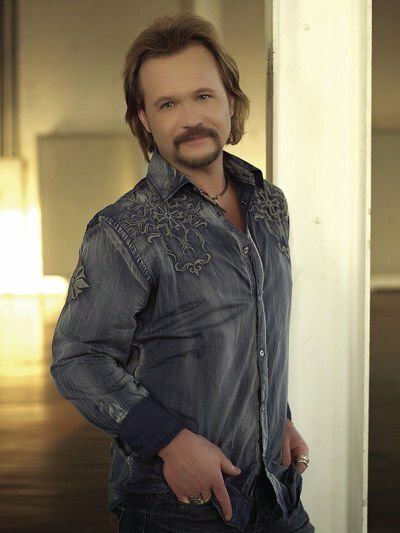 “Country Club,” “Help Me Hold On,” “I’m Gonna Be Somebody” and “Drift Off to Dream” peaked at numbers two and three on the Hot Country Singles and Tracks charts, all which led Tritt to win the Top New Male Artist award from Billboard and the CMA Horizon Award (now known as the New Artist Award). Additionally, in 1991, the Recording Industry Association of America (RIAA) marked Tritt’s debut album, “Country Club” as certified platinum. Two years after his debut, Tritt’s sophomore album, “It’s All About to Change,” was released. The album shipped three million copies and all four of its singles reached the top five on the country music charts. Along with Tritt’s first album, this release became triple platinum certified by the RIAA. At the same time, Tritt’s conspicuous lack of a cowboy hat and musical aggressiveness set him apart. The next series of albums, seven of which are certified platinum or higher, scored him more hit singles and led him to amass more than 25 million in career album sales, two Grammys, three CMA Awards and a devoted fan base that filled venues coast to coast. Tritt has also been a force in sports appearances, having performed at the 1996 Olympics, two Super Bowls, a World Series game, the opening of the Georgia Dome, the final Braves game at Atlanta-Fulton Country Stadium and, in 2013, the NCAA men’s basketball championship. The much-anticipated release, shot and recorded at the historic Franklin Theatre in Franklin, Tennessee, spotlights Tritt’s distinctively soulful voice and his exceptional guitar prowess in an intimate theater setting. More than 25-years after he launched his music career, the Southern rock-influenced artist continues to stay true and relevant to country music fans across the globe. As recently as 2015, Tritt topped the SoundScan Top 200 Catalog Country Albums chart for over 60 consecutive weeks, with 15 weeks spent at No. 1 and 35+ weeks notched in a Top 5 position.